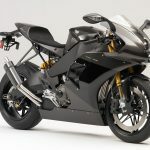 Erik Buell Racing has released new information about its upcoming 1190RS streetbike including pricing and hints of three new models, the RX, SX and AX. 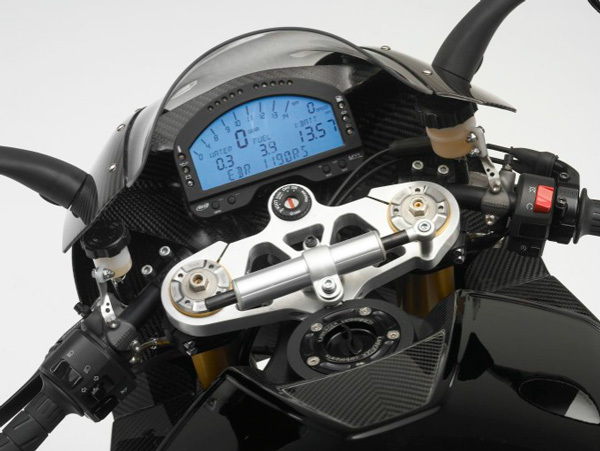 But first the 1190RS. 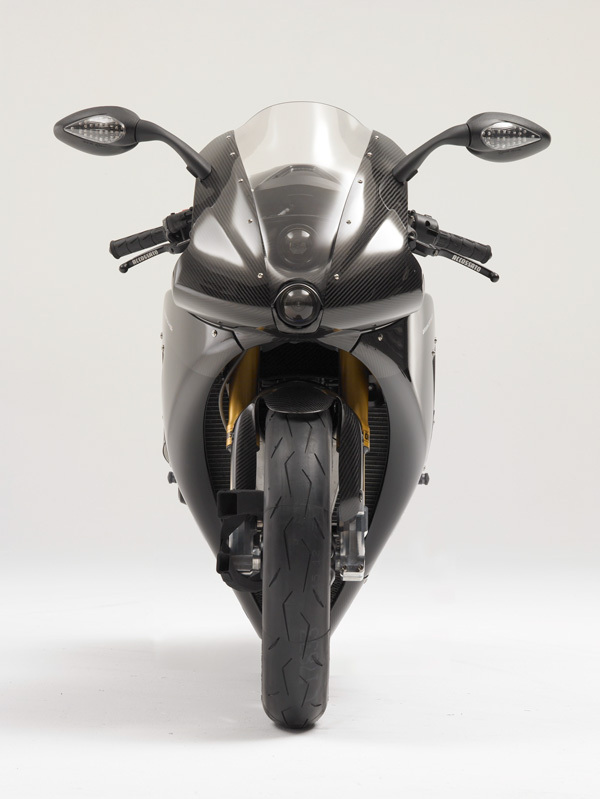 First revealed back in February, the 2012 EBR 1190RS is the first new streetbike to carry Buell’s name since Harley-Davidson discontinued the original Buell Motorcycle brand. 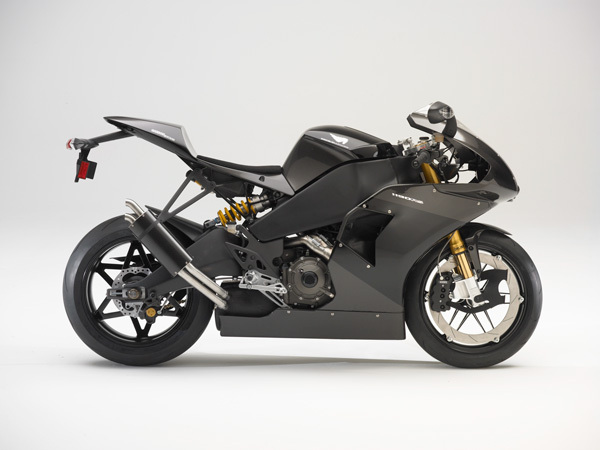 Revealed on the newly revamped Erik Buell Racing website, the 1190RS’s engine is a liquid-cooled V-Twin claiming 175 hp at 9750rpm and 97 ft-lb. 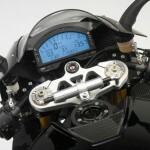 at 9100rpm. 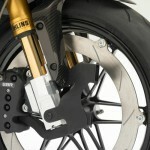 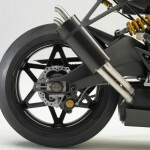 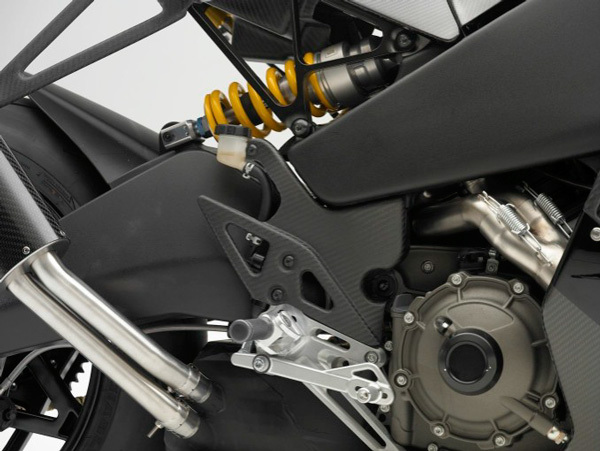 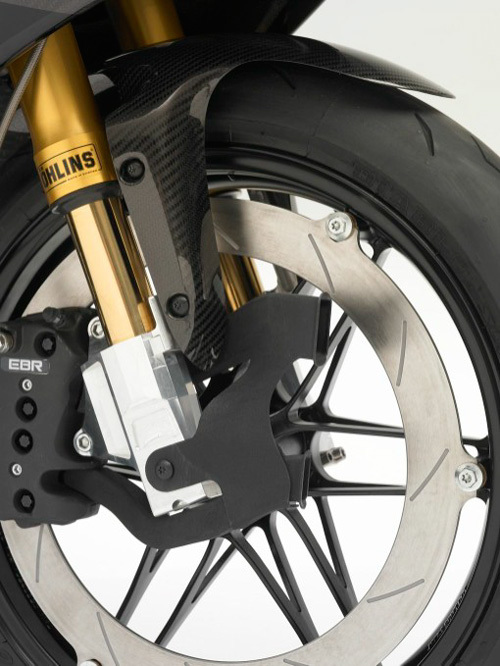 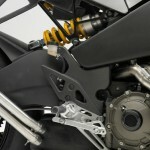 As previously reported, the 1190RS will use Ohlins suspension. 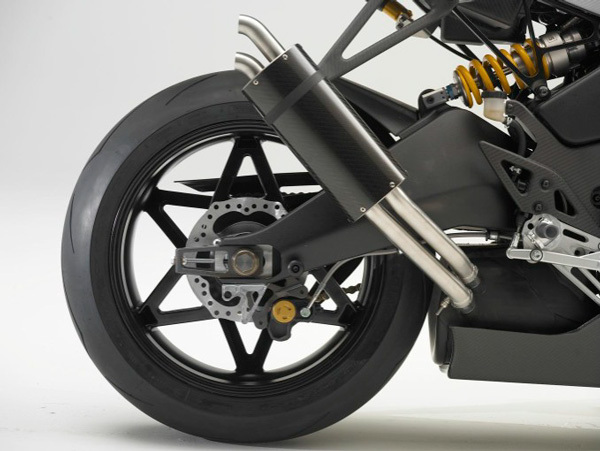 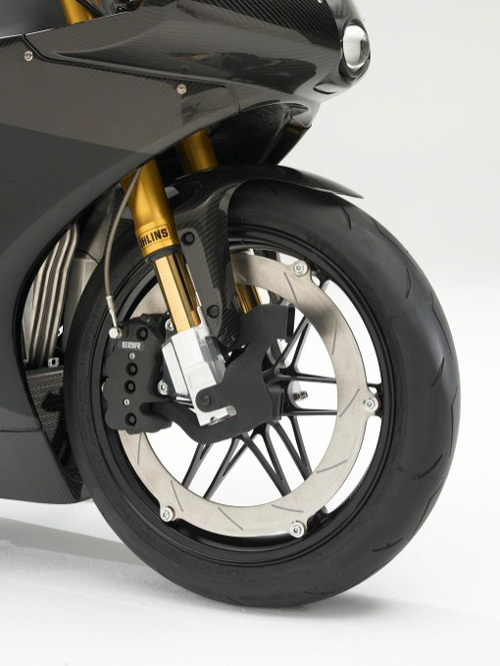 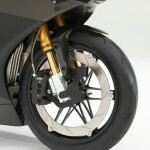 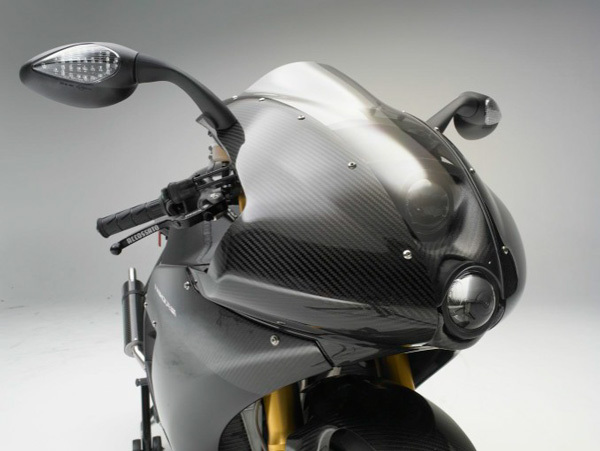 The front brake uses an 8-piston caliper and is equipped with cooling ducts. 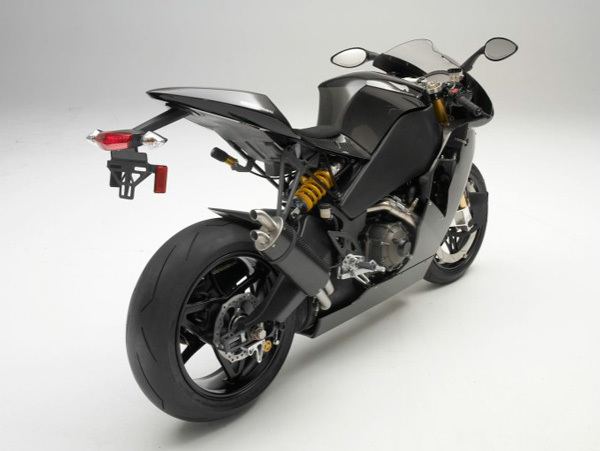 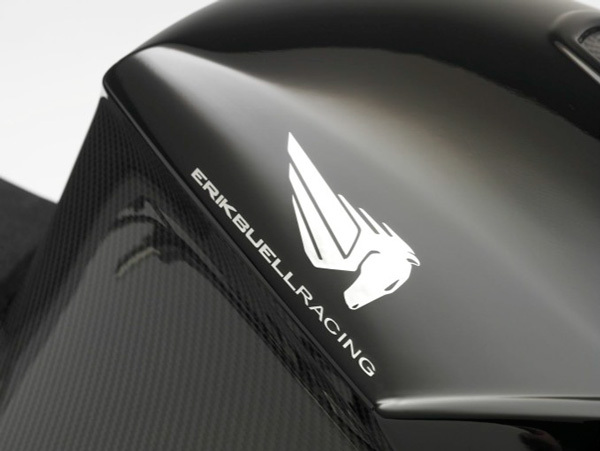 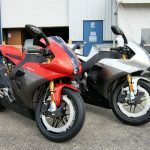 Erik Buell Racing confirmed it will start off with a limited run of 100 1190RS model, as each one uses a modified version of the Buell 1125R’s Rotax engine. 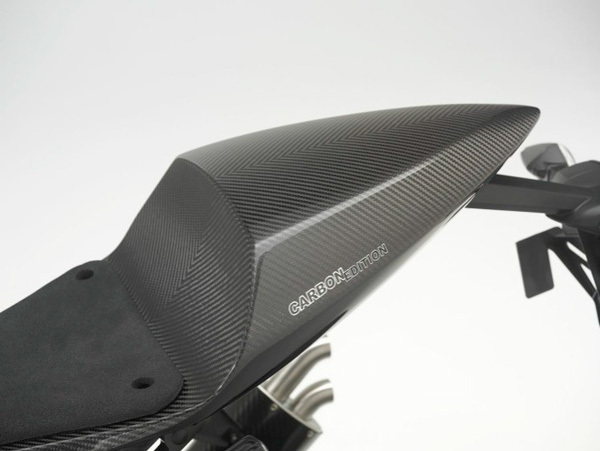 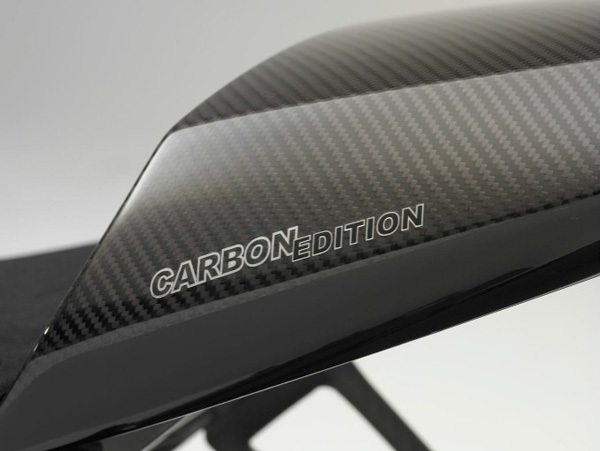 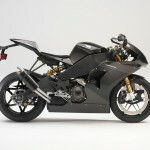 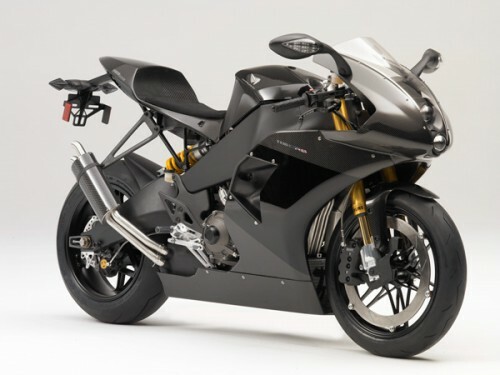 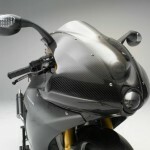 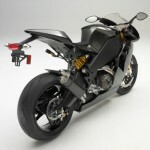 The base EBR 1190RS will have a price tag of $39,999 while the Carbon Package is an extra $4,000. 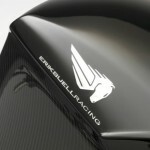 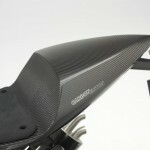 The 2012 EBR 1190RS will be available in four colors: Abraxas Inferno, Boreas Frost, Burnt Armor and Pitch Black. 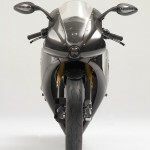 As for the three new models, Buell isn’t revealing very much apart from the letters RX, SX and AX. 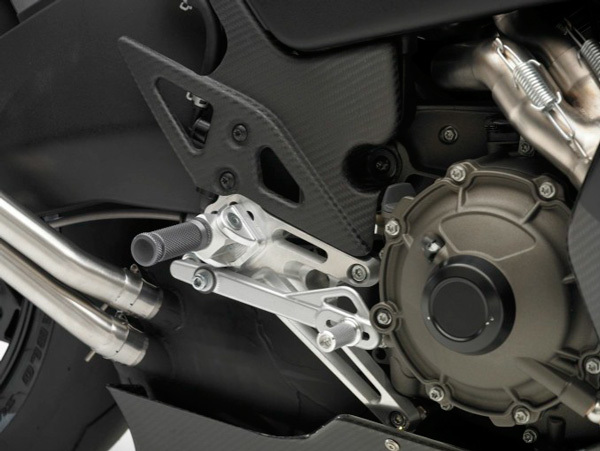 The X would suggest the three models will share a common platform, but they likely won’t use the 1125R-based engine powering the 1190RS. 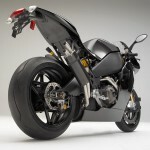 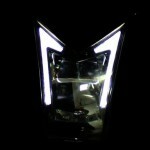 Production will also likely be in higher numbers than the 1190RS. 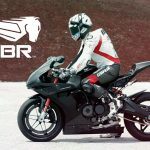 Based on Buell Motorcycle’s product offerings and nomenclature, the RX will probably be a sportbike, the SX a standard like the Buell Lightning CityX XB9SX and the AX a dual sport (A for Adventure?) 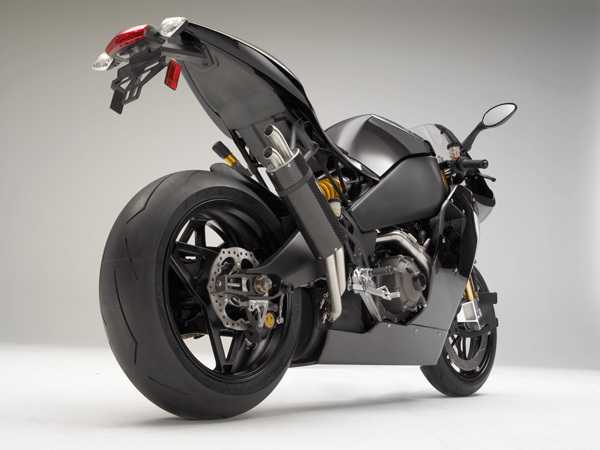 like the Buell Ulysses. 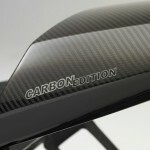 More pictures and specs available after the jump.